TOMORROW is Science Night! Tuesday, April 17th after school from 4:30-6:00. Please come to Science Night and get a chance to do some awesome science activities with your family and the Hands-on Museum! 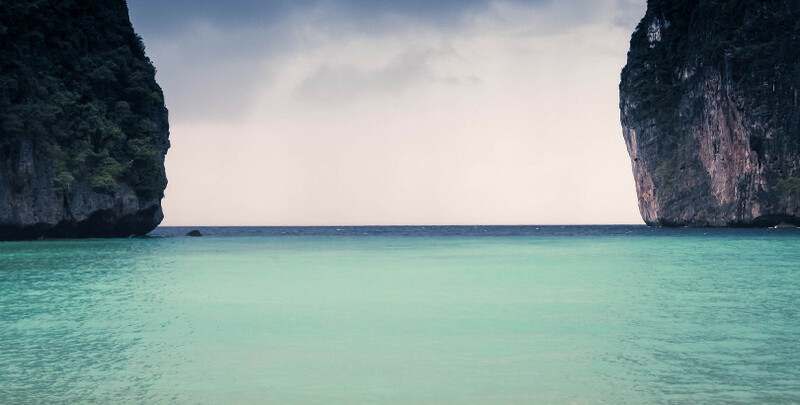 I would love to do a fun spring project, but I need your help! 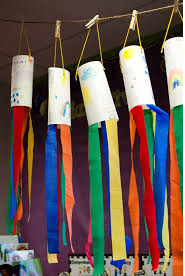 I would like to have the students make wind socks for spring. I would need 1 or 2 parents to come in on the same day to make this project with small groups of students. If you can help please email me at jacobsl@dearbornschools.org or let me know at school. Reminders and Read to Your Stuffed Animal Day Success! Wear a Detroit Tigers baseball shirt OR orange and blue for opening day of baseball tomorrow! Friday is NO SCHOOL and the start of Spring Break! School returns on Monday, April 9th. 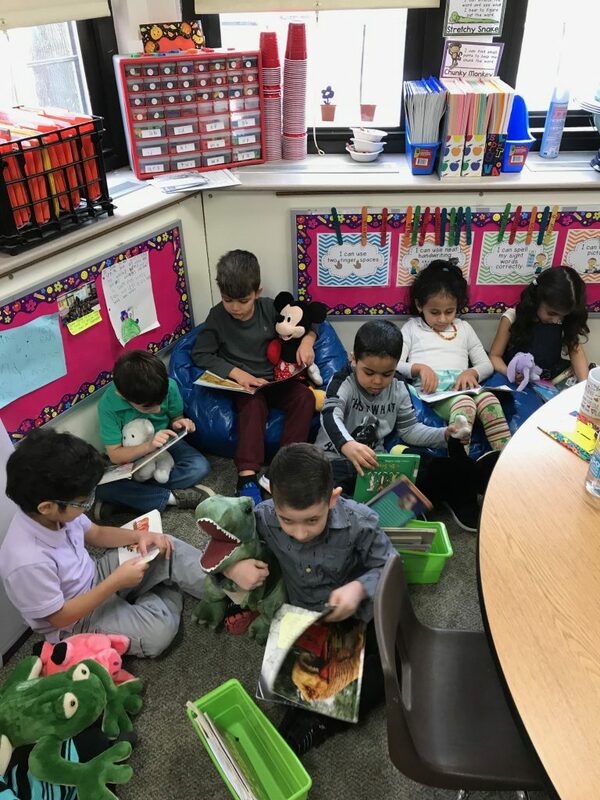 The students loved the idea of reading to their stuffed animal buddy today! 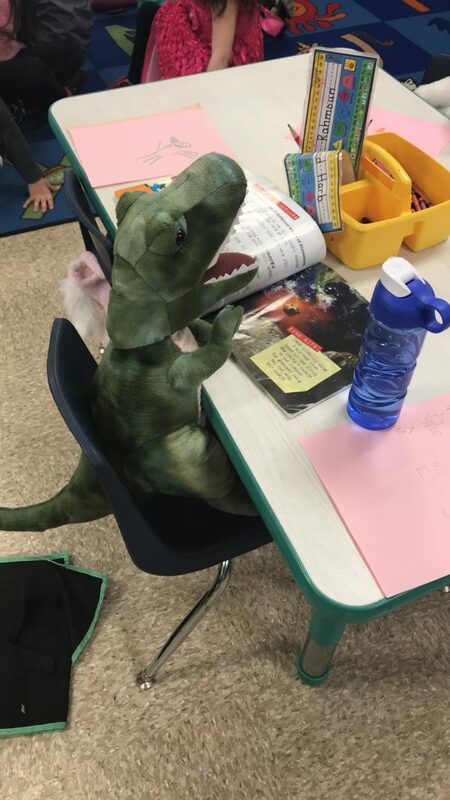 They even had their animal on their lap during writing as well! 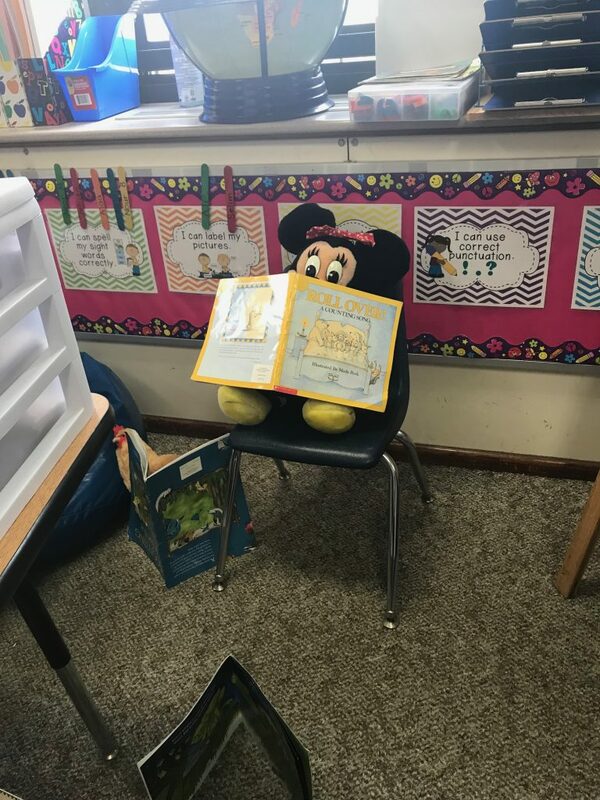 Some friends even had their stuffed animals set up to read when they were away from their desk! 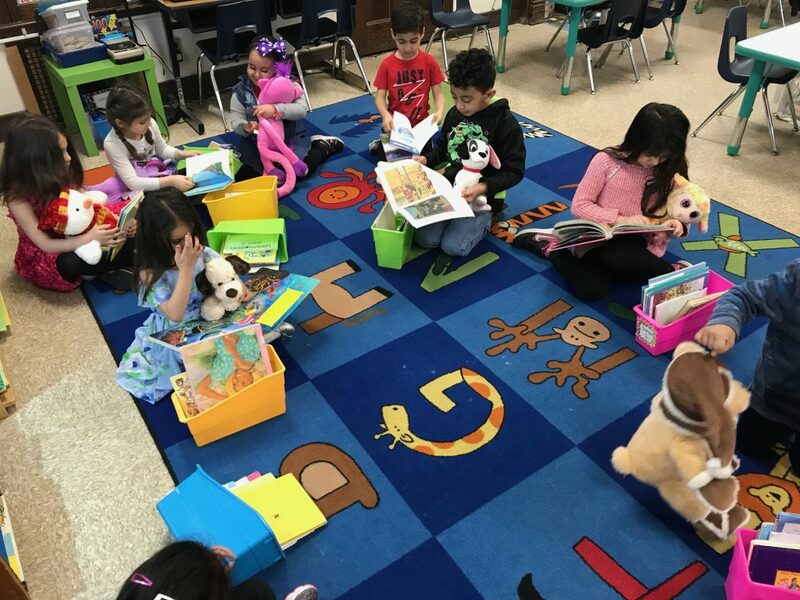 Read a book to your stuffed animal day! Tomorrow, Wednesday, March 28th, Students may bring their favorite stuffed animal to school with them to read stories to during Daily Five! If they do not have a stuffed animal to bring, I have a few in the classroom they can share! Spring picture day is Wednesday, March 28th! Today I sent home forms to fill out for Spring Pictures! You may pay online or send cash on picture day with your student in the picture day form envelope. The minimum package or photo is $10. Our spelling test will be on Thursday, March 29th this week due to there being no school on Friday. Friendly reminder that tomorrow is a Late Start! See you at 9:30!